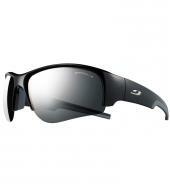 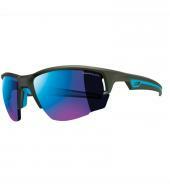 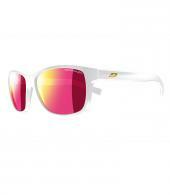 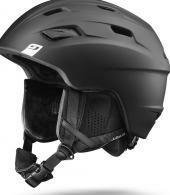 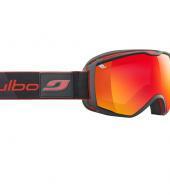 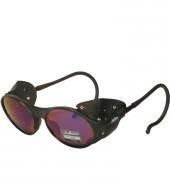 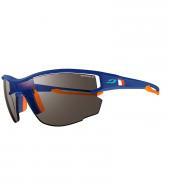 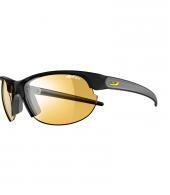 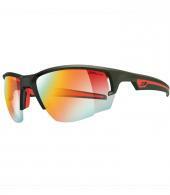 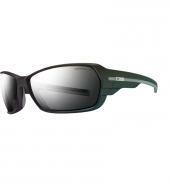 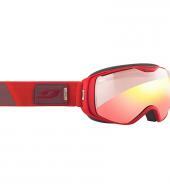 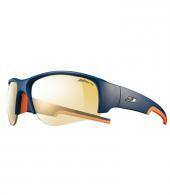 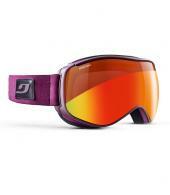 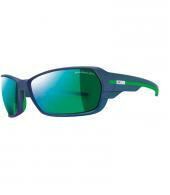 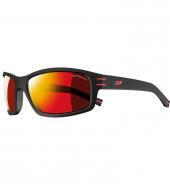 Started by Jules Baud in 1888, Julbo has been at the forefront of sunglasses technology for over one hundred years. 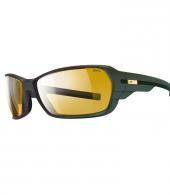 From the outset Julbo has made optical eye-wear for the most extreme environments; based in Chamonix, Julbo revolutionised mountaineering in 1950 with the introduction of the original glacier sunglasses; for the first time mountaineers could ascent high altitude peaks with proper eye protection. 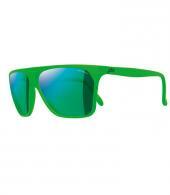 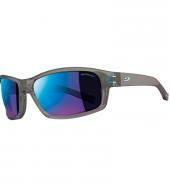 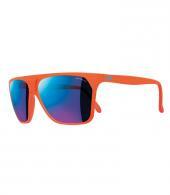 The original glacier sunglasses have become an icon around the world, adopted by climbers and rock stars alike. 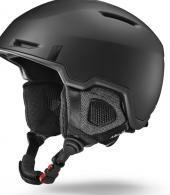 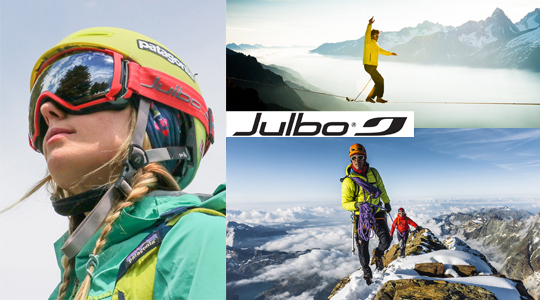 Today Julbo are still at the forefront of optical eye-wear technology and are the leading brand of eye-wear designed for the most extreme and unforgiving environments.